Koffee performs her single “Rapture” on COLORS music platform. Koffee releases the visual for “Throne”, availabe on all music streaming platforms. 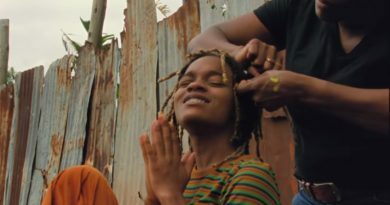 New visual from Koffee, “Toast“, with cameo appearances by Chronixx and Protoje.